Thurston Helicopters was formed in 1989. Since that time Thurston has trained hundreds of people to gain their Private Pilots Licence for Helicopters - PPL(H) - which they have then gone on to use in a variety of ways such as flying to sporting events including motor racing circuits and racecourses, or to hotels for lunch and or overnight stay, friends gardens and many more enjoyable venues. During these excursions our pilots continue to increase their helicopter flying skills which is extremely rewarding in itself. Others go on to gain their commercial licence and work within the helicopter industry. 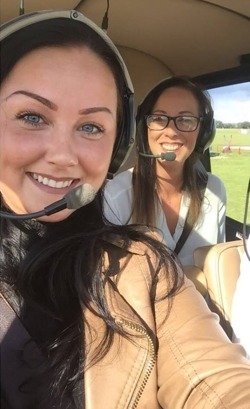 We pride ourselves on high standards, personal service and are committed to helping our clients achieve and enjoy gaining their helicopter pilots licence. We like the fact that being a small company means we can keep in close touch with all our students - many of whom have become friends. 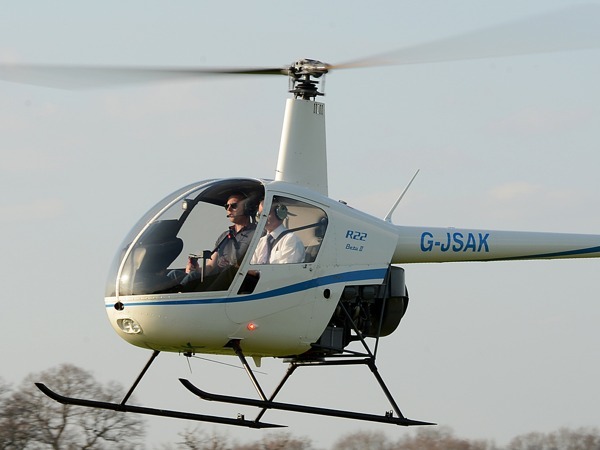 Thurston Helicopters in Headcorn is centrally located in Kent, "The Garden of England". Our situation offers free airspace up to 3,500 feet which makes it ideal for helicopter training. 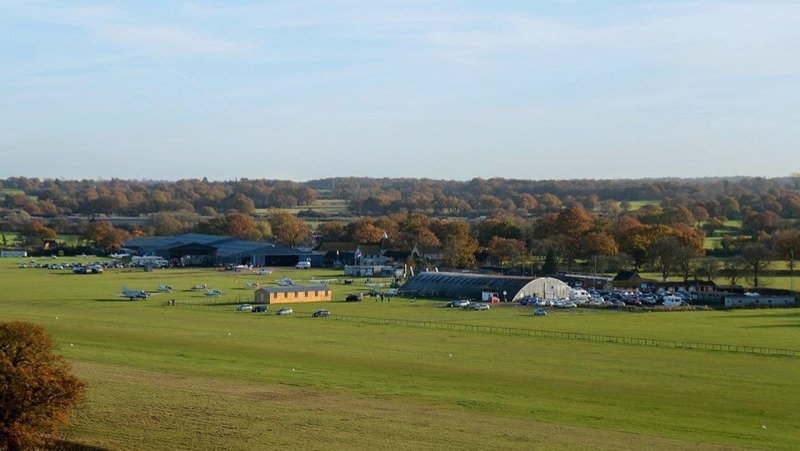 We have been based at Headcorn Aerodrome for over 25 years offering an unparalleled level of training. 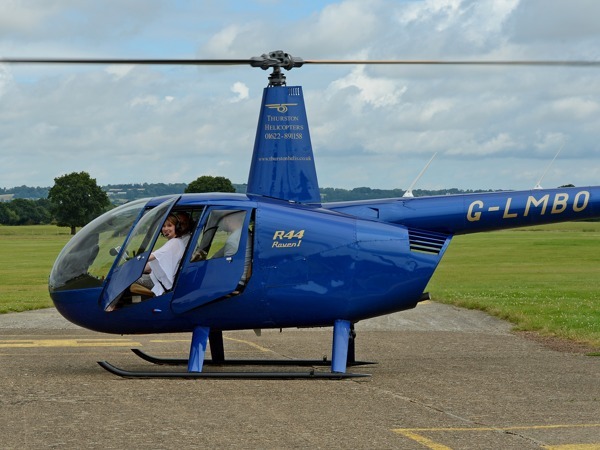 We are committed to helping clients achieve and enjoy gaining their helicopter pilots licence. 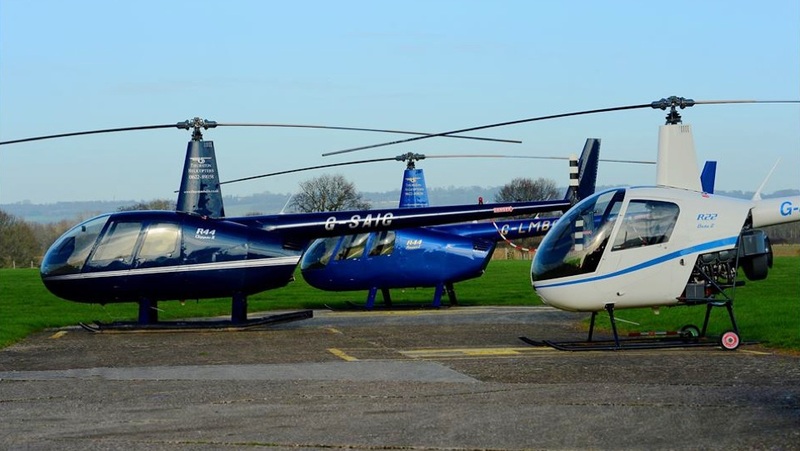 Thurston's fleet of helicopters consists of a Robinson R22 Beta II and three R44s - a Raven 1, Raven 2 and a Clipper 2 - all of which which are fitted with comprehensive avionics and an enhanced leather interior. Naturally all the machines are immaculately maintained and are fitted with the required instruments and avionics to enable full training in the use of radio navigation and instrument flying. 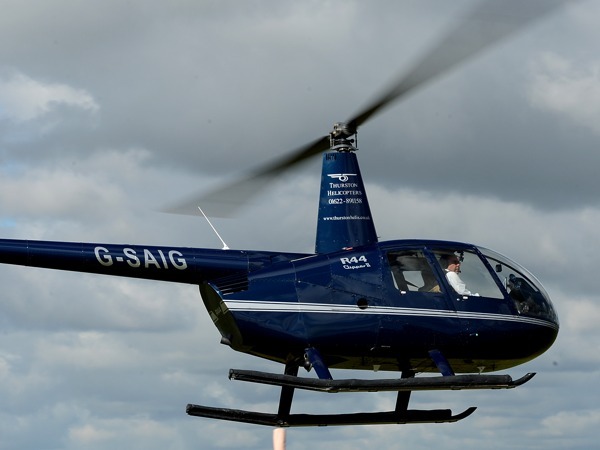 If you are thinking of learning to fly a helicopter and working towards your helicopter private pilots licence PPL(H), please see our TRIAL LESSONS page. If you have any other questions then please CONTACT US.